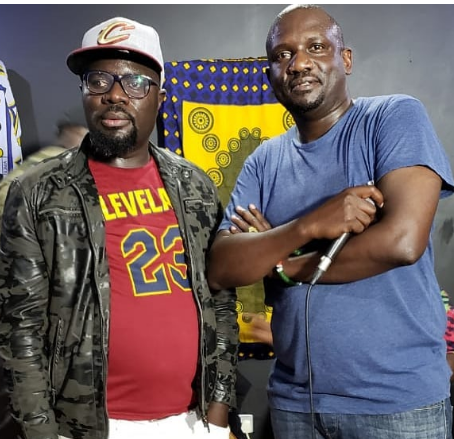 Veteran rappers Gidi Gidi and Maji Maji have announced that they are making a comeback to the music industry after 16 years of silence. The two music giants who are known for their hit singles Atoti, Unbwogable and Ting Badi Malo are set to thrill fans with an electrifying performance at the Kisumu Show Ground on Saturday, August 25, during the Safaricom Twaweza Live concert. Gidi now works at Radio Jambo while Maji Maji is the CEO of Ghetto Radio. On Instagram, the two made separate announcements of their return leaving fans excited. “Unbwogable final rehearsals, Kisumu are you ready? This Saturday at the Showground. GidiGidi and MajiMaji at the Safaricom Twaweza Live,” Gidi wrote on Instagram. ”After final rehearsals. We are now sure! Radar is clear. Gidigidi and Majimaji. Follow for video snipets of what to expect,” Maji echoed. The duo, who are now well into their 40s, posted a video on social media practicing for the awaited performance.